Avidan is the Founding Partner of Root Ventures. Before Root, he designed industrial robotics for Food Network’s kitchens. 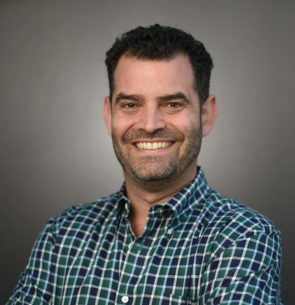 Prior to that, Avidan was CTO of CIM Group, where he focused on industrial investing, and worked as an embedded application developer at Excite@Home. Away from work, Avidan spends time cooking, glassblowing, and writing about coffee around the world. Avidan has a BA in Computer Science from Columbia University.